Captured as he transforms from a wretched corpse to a bloodcurdling force of terror, Mumm-Ra lunges off the screen and into your collection. 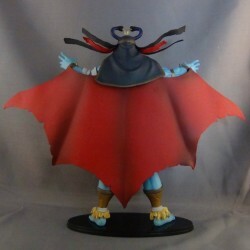 Designed with burning eyes, billowing cape and bandages, you experience his wrath boil over with rage. 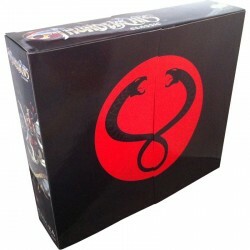 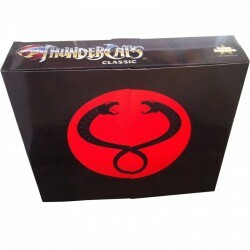 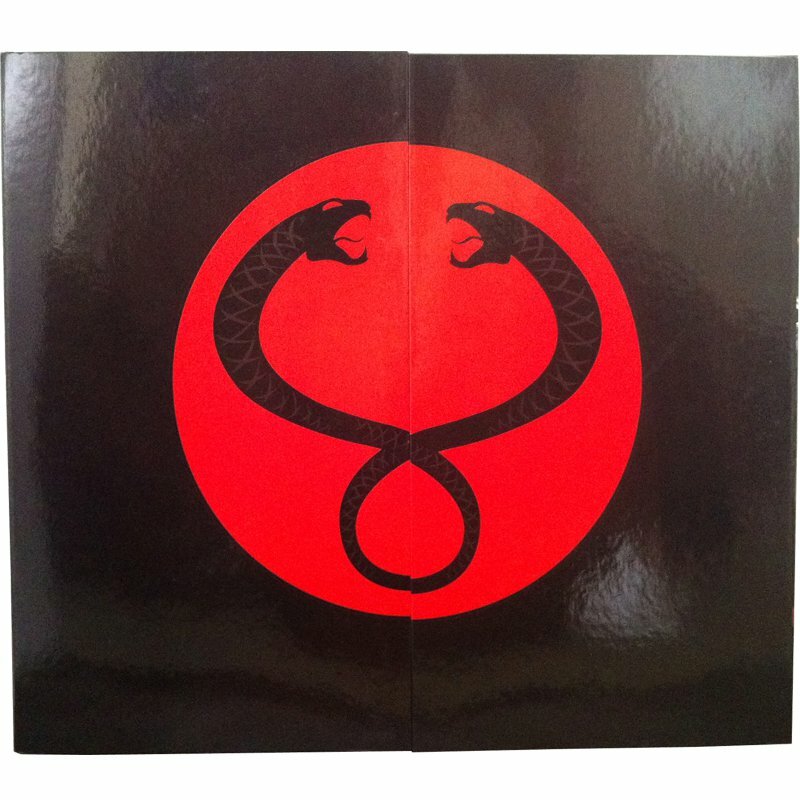 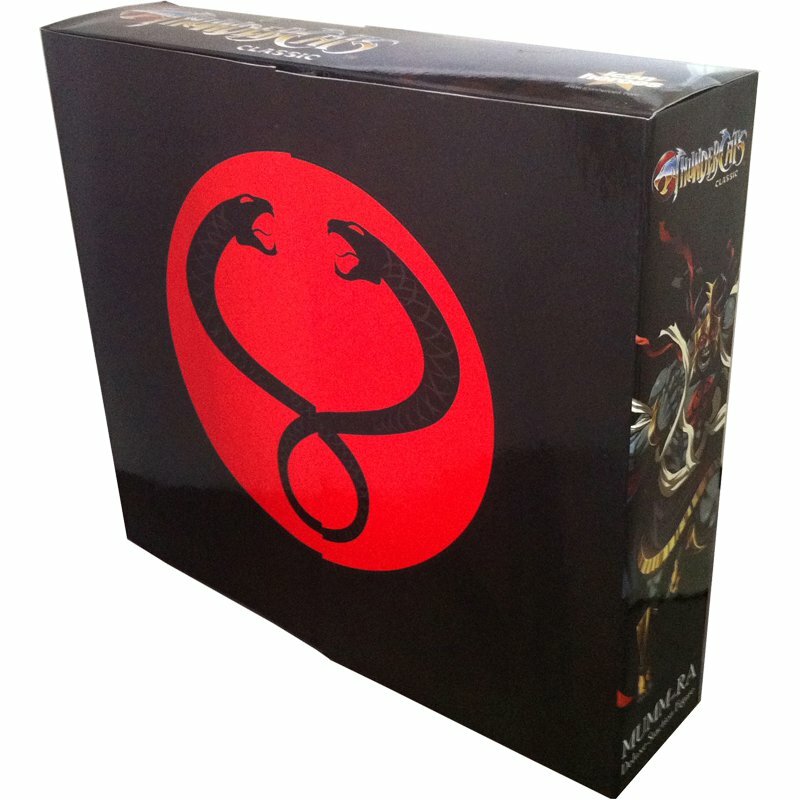 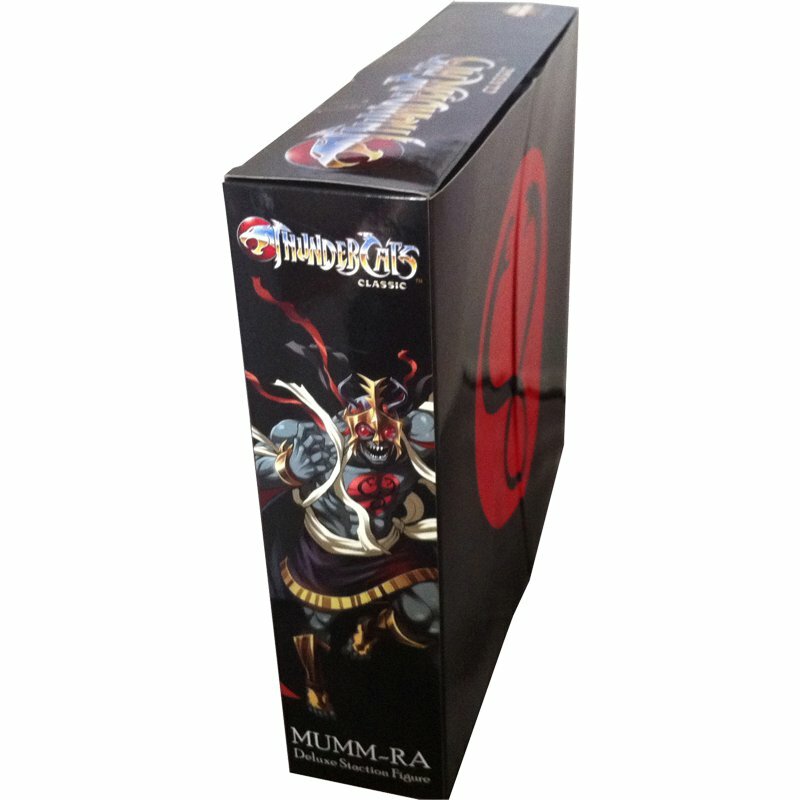 The gate fold window box packaging features a special diorama insert of Mumm-Ra’s Tomb Fortress. 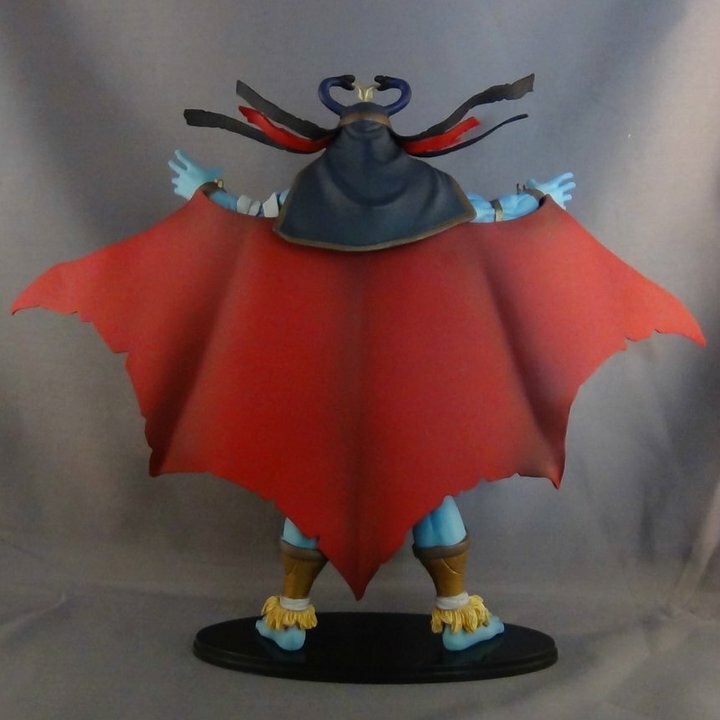 Measuring a full 9”h x 11”w x 2.5”d on base, this PVC figure is available for $40 exclusively at Action Figure Xpress’ booth #3345. 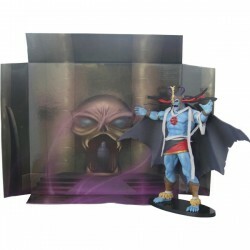 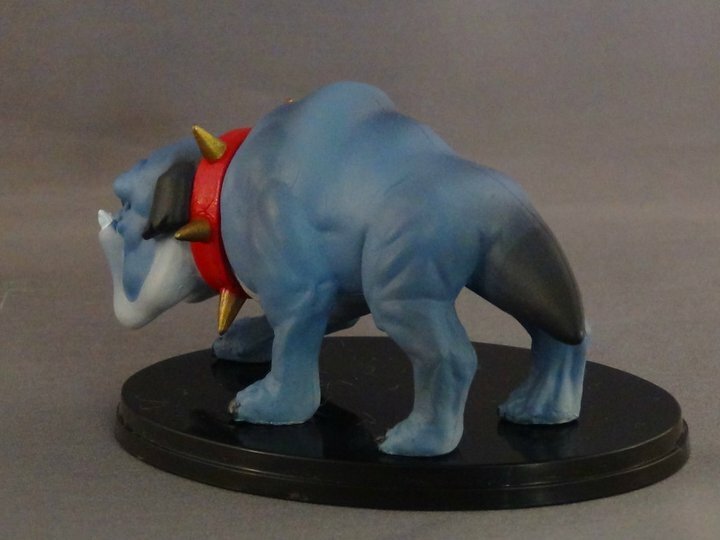 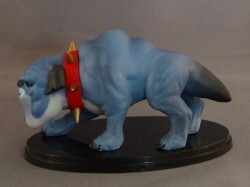 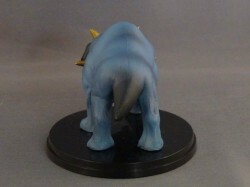 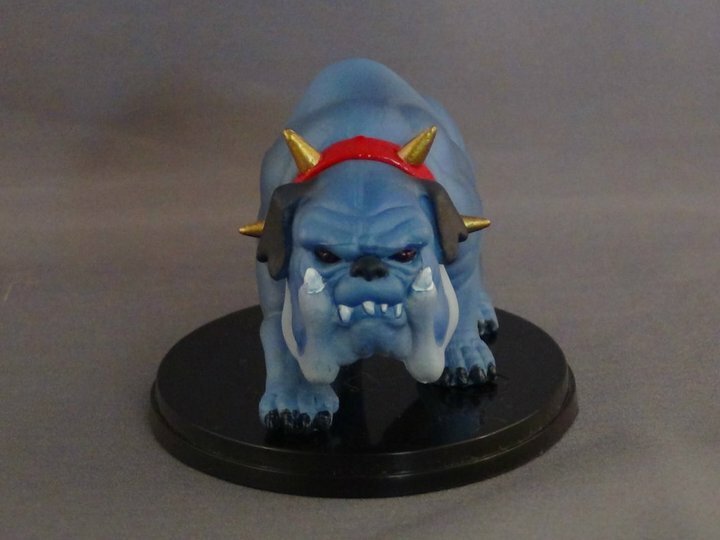 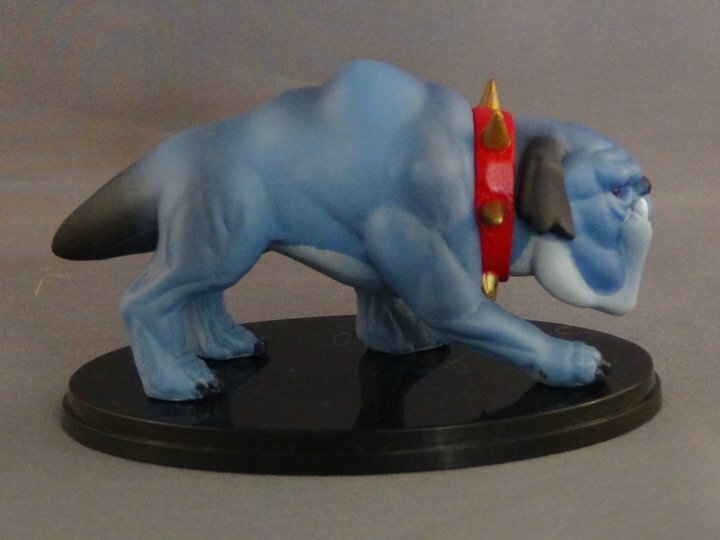 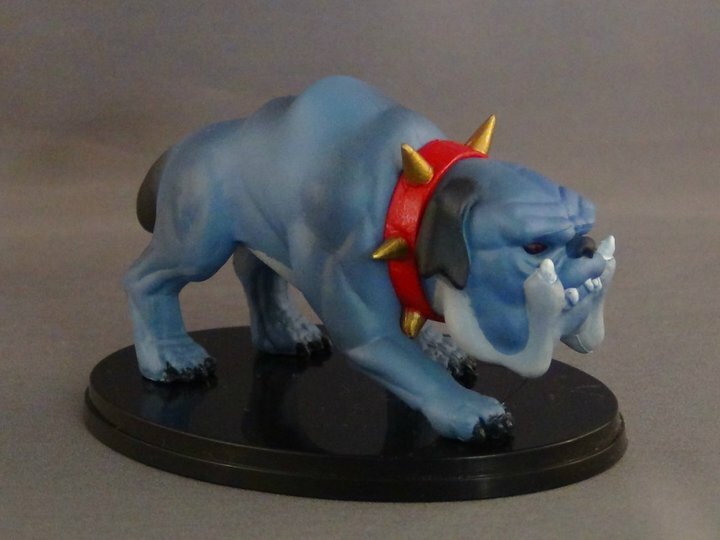 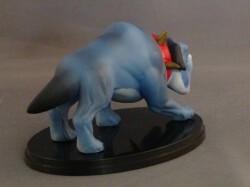 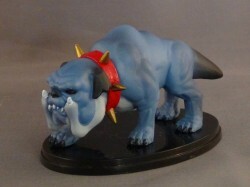 As a special bonus, every Mumm-Ra the Ever-Living Staction Figure purchased at SDCC will come with a free exclusive gift: the Ma-Mutt Staction Figure. 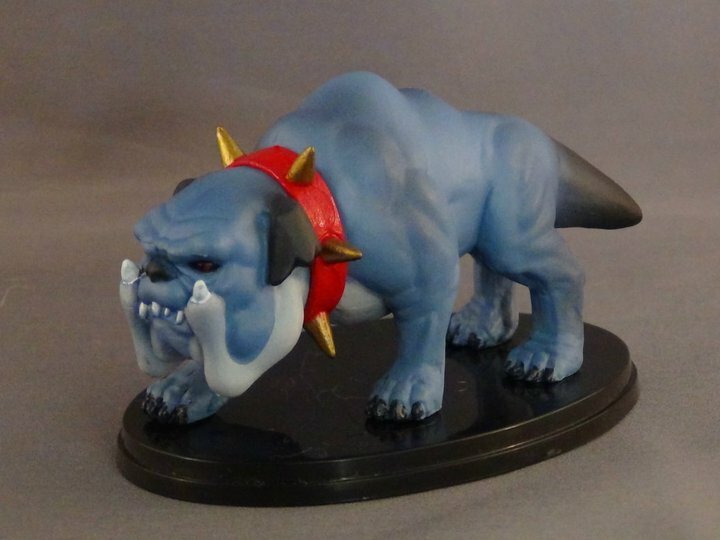 Measuring 3.5”h x 1.5”w x 2.5”d on base, this action figure of the faithful companion captures his ferocious snarl while in attack mode. 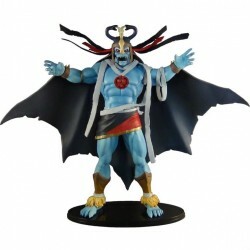 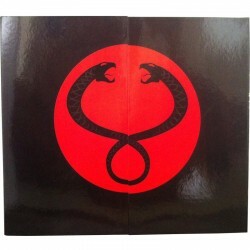 Founded in 1997, Action Figure Xpress (www.shopafx.com) is the top internet distributor of exclusive and limited edition collectibles such as statues, busts, action figures, Minimates and toys. There’s something for everyone here with brands such as Thundercats, Star Wars, Star Trek, Marvel, DC Superheroes, NBA, Disney, and more. 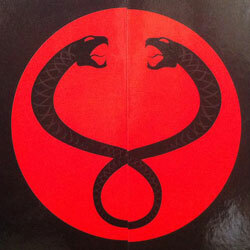 Icon Heroes is a leading manufacturer of pop culture toys and collectibles. 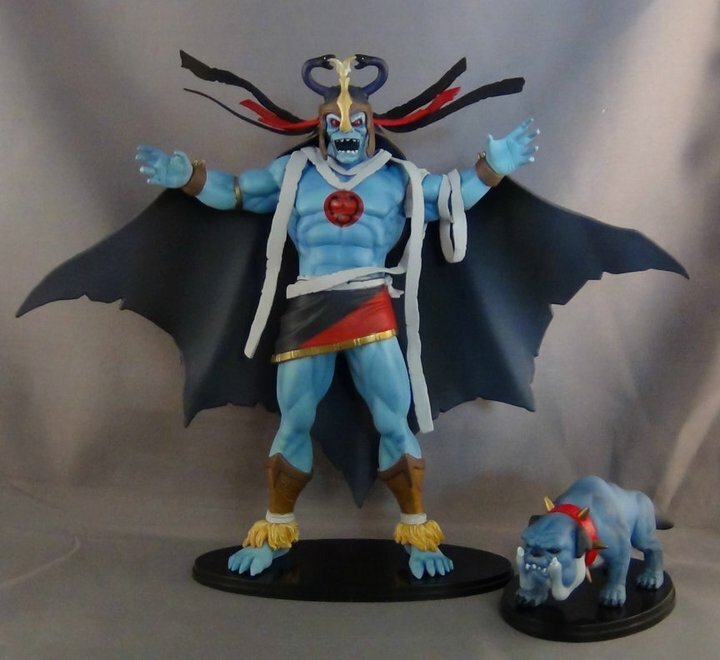 They bring popular characters to life and are excited to be recreating characters from one of our favorite 1980’s animated television shows – Thundercats. 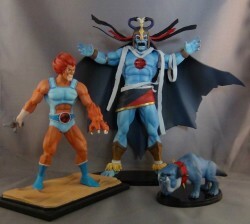 I’ve never heard the term “Staction Figures”, so that’s new.